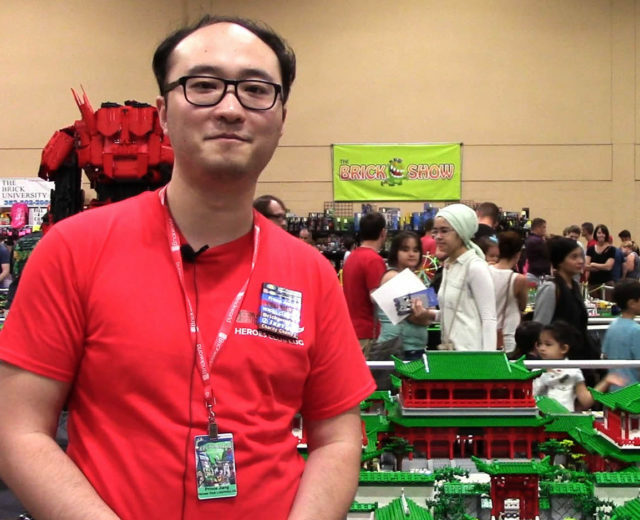 Brickword Expos are always filled with excitement and wonder. 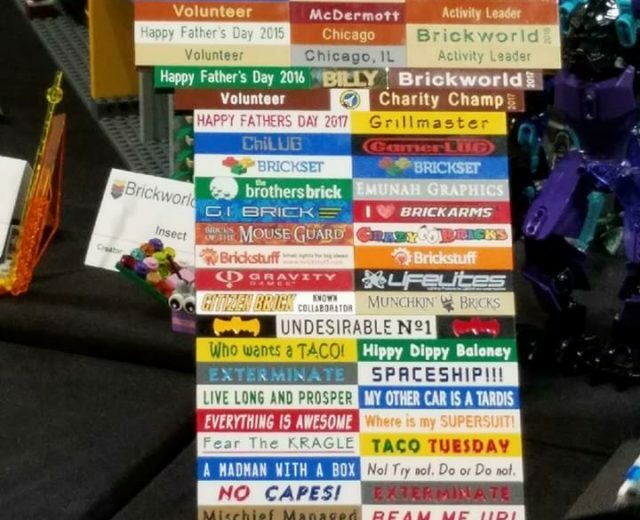 Brickworld Novi was no exception. 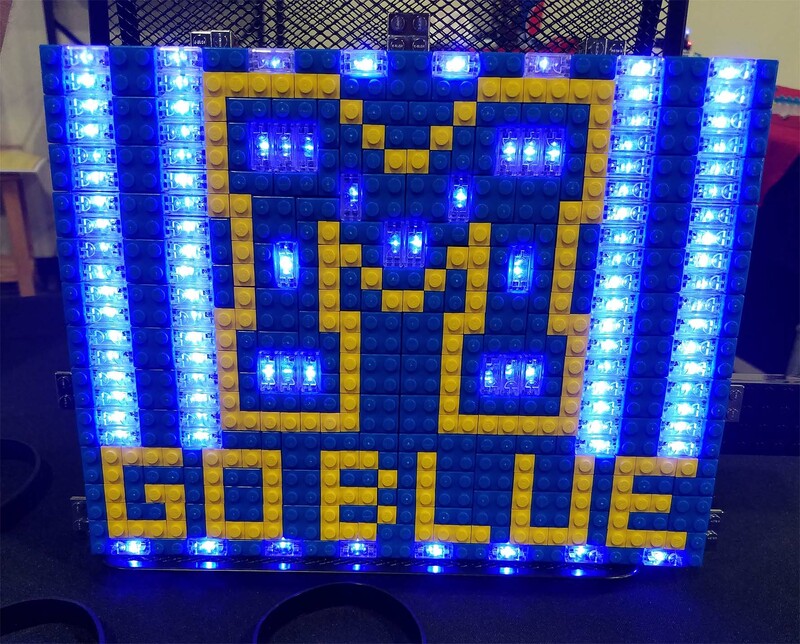 Novi is the newest installment in the Lego expo’s regularly scheduled yearly tour. The expo makes a trip to four cities, Indianapolis, Chicago, Novi, and Fort Wayne. Our office always enjoys to frequent these expos because they are a great source for inspiration and an opportunity to connect with artists and vendors from across the country. So many wonderful designs and displays are carefully crafted and showcased for all to see. 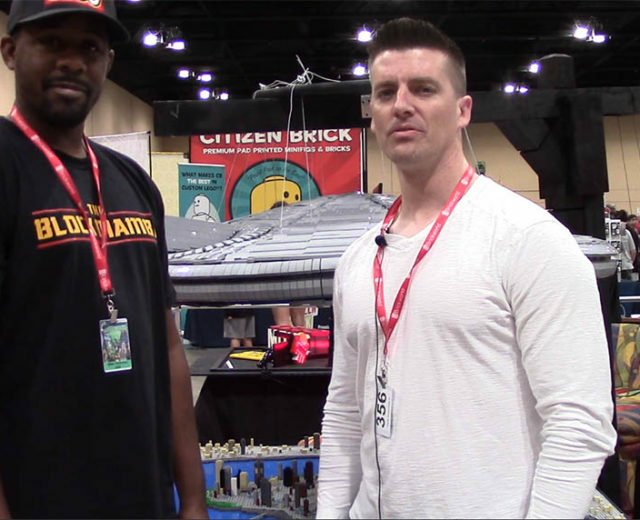 Visit Brickworld online to learn more about the expo and if they are coming to a city near you.